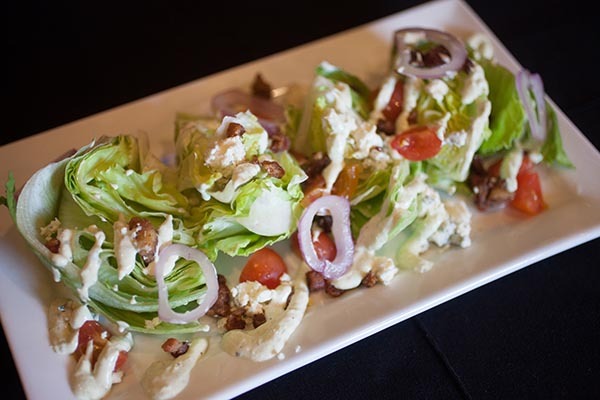 Reservations available online or by phone. Mention you are a Gold Cap™ guest. 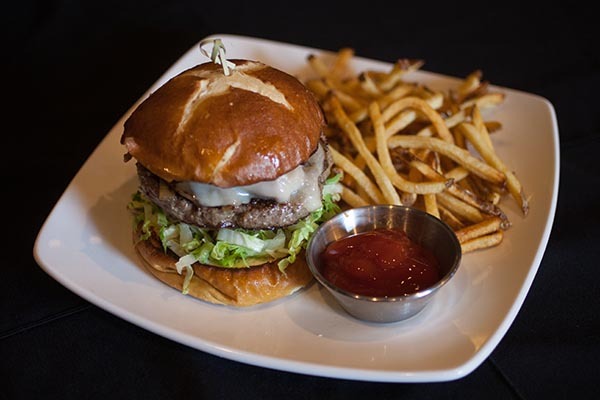 The Hill Bar & Grill in the historic College Hill area offers up gastropub style food. 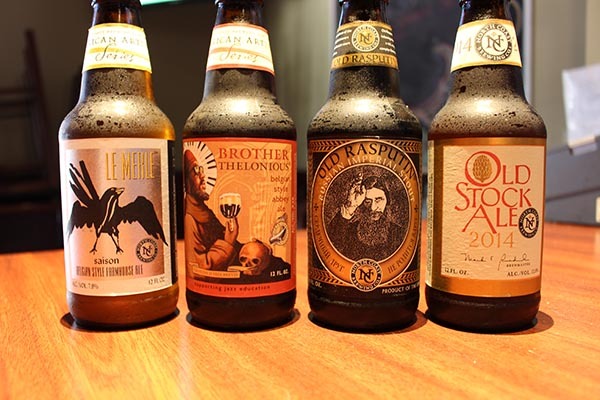 We love our beer with over 200 craft beer bottle selections, 25 beers on tap and we also offer beer flights. 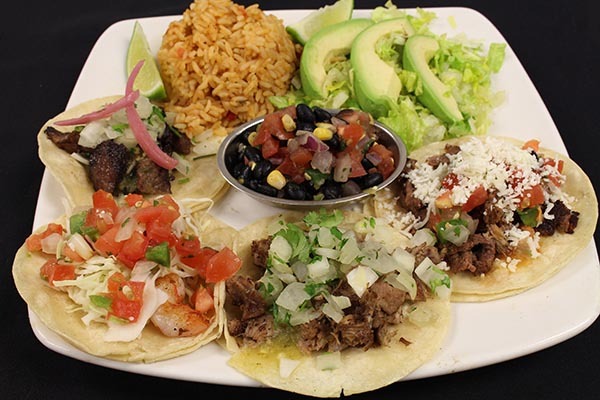 From daily food specials to house favorites, we offer a wide variety of selections from our half-pound brisket chuck blend burgers to our ethnic style street tacos. 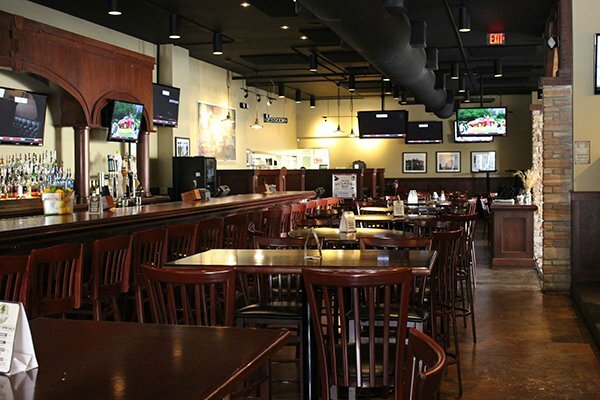 With over twenty TVs there isn’t a bad seat in the house to watch an event. 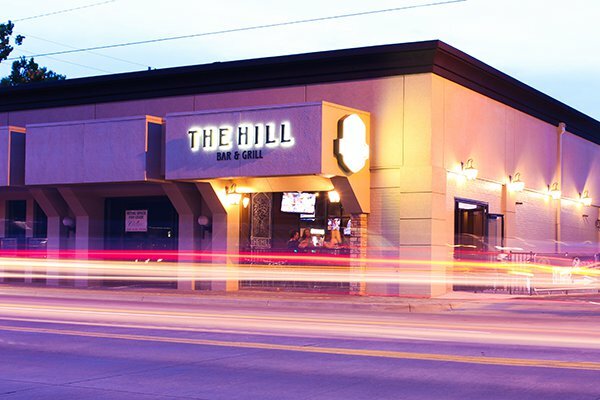 The Hill draws after work crowds with Happy Hour and reverse Happy Hour specials. 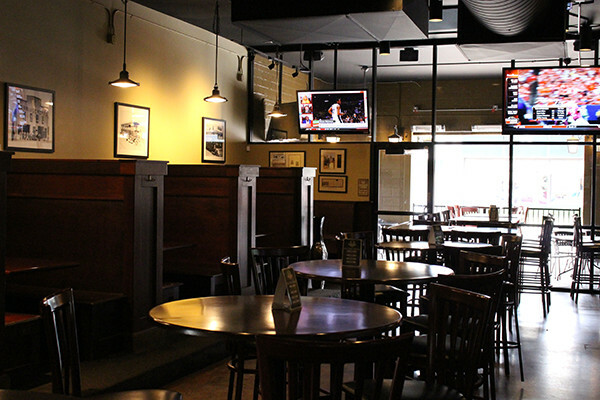 Come sit on our patios and kick back with a cigar or enjoy our booths in the dining room. The Hill is open seven days a week for lunch and dinner. 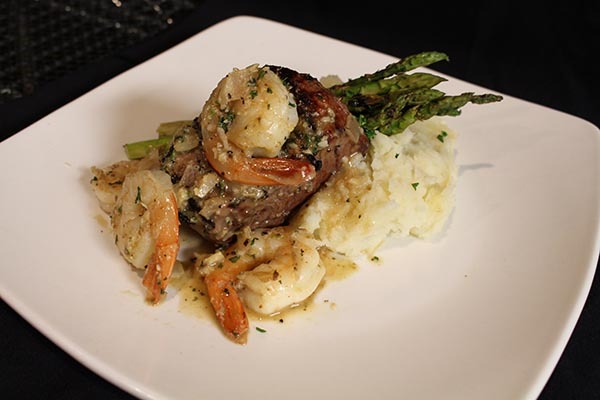 Saturday Brunch Hours 11:00 a.m. – 3:00 p.m.
Visit our website at http://hillwichita.com for more information.